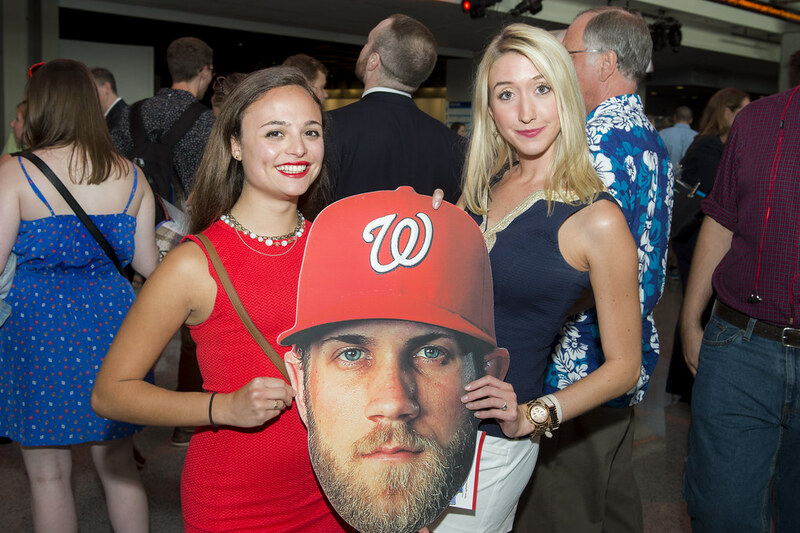 D.C. sports fans, rejoice! 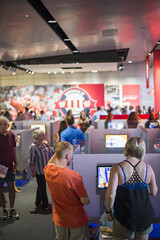 “Nationals at 10: Baseball Makes News” is now open at the Newseum. 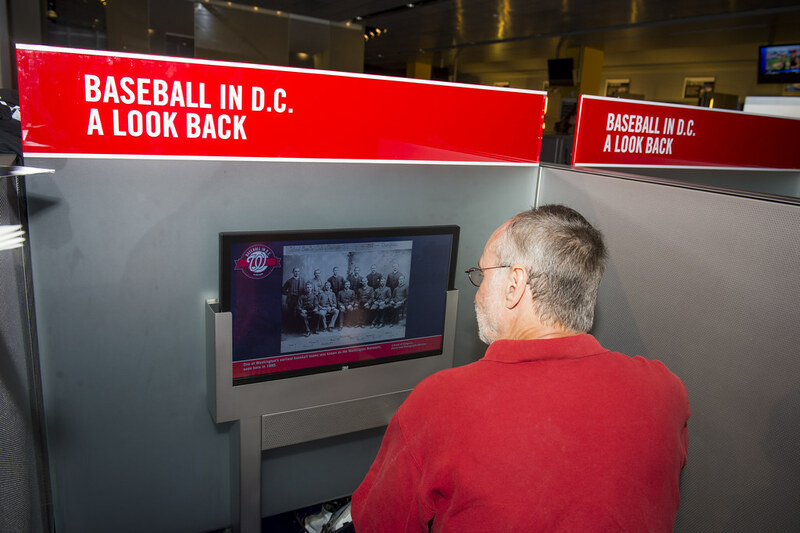 Relive some of the most magical and memorable moments of the Washington Nationals’ first decade in the nation’s capital through artifacts from big games and media coverage of the team. The exhibit provides an up-close look at the bat Ryan Zimmerman used to hit a walk-off home run in the inaugural game at Nats Park in 2008 and the jersey Jayson Werth wore when he hit a “game-ending, season-saving home run” in Game 4 of the 2012 NLDS, among other game-used artifacts. Newspaper front pages and magazine covers in “Nationals at 10” chronicle how the media reported major stories about the team’s return to D.C., including the debuts of two heavily anticipated young prospects: pitcher Stephen Strasburg and outfielder Bryce Harper. 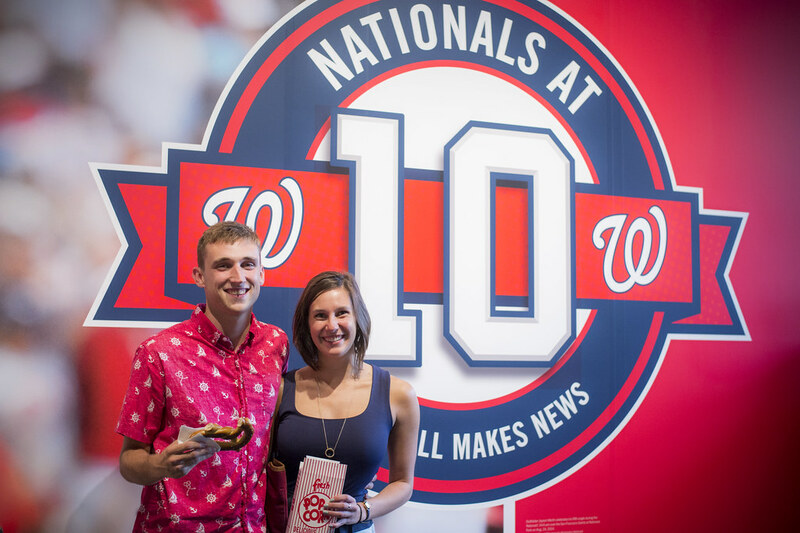 “Nationals at 10” opening weekend will be the perfect time for families to visit the Newseum and enjoy a day of major league fun! 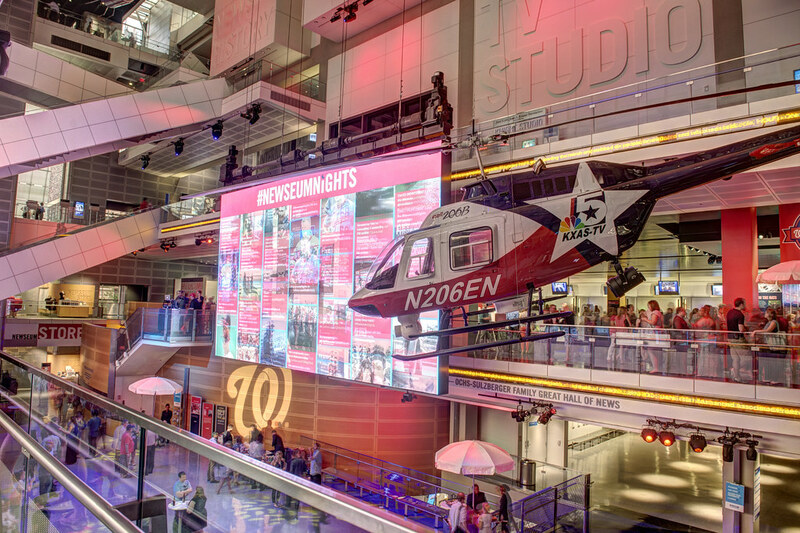 Special activities on Saturday, Aug. 1, include an indoor batting cage, a special Inside Media with Washington Post sports reporter James Wagner, baseball crafts for the kids (and kids-at-heart) and much more. 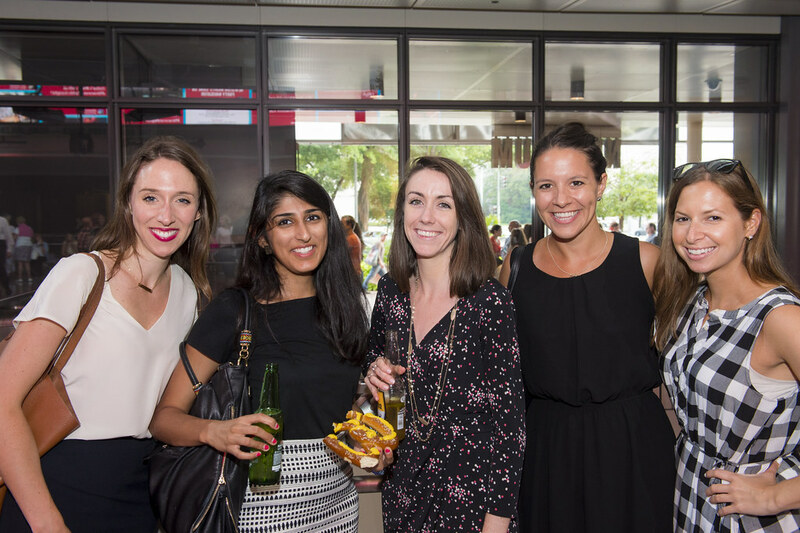 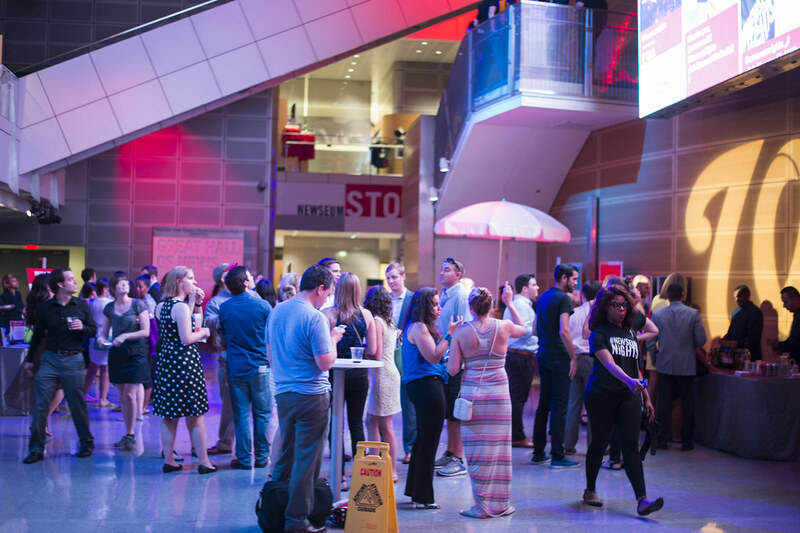 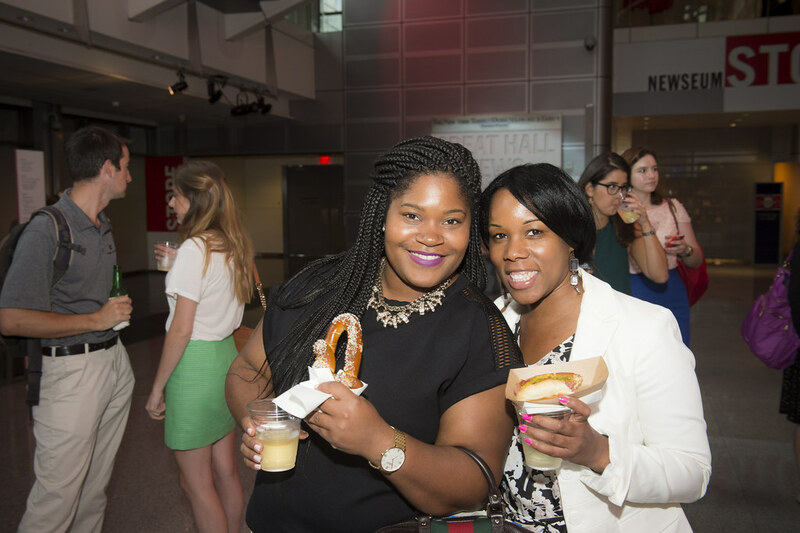 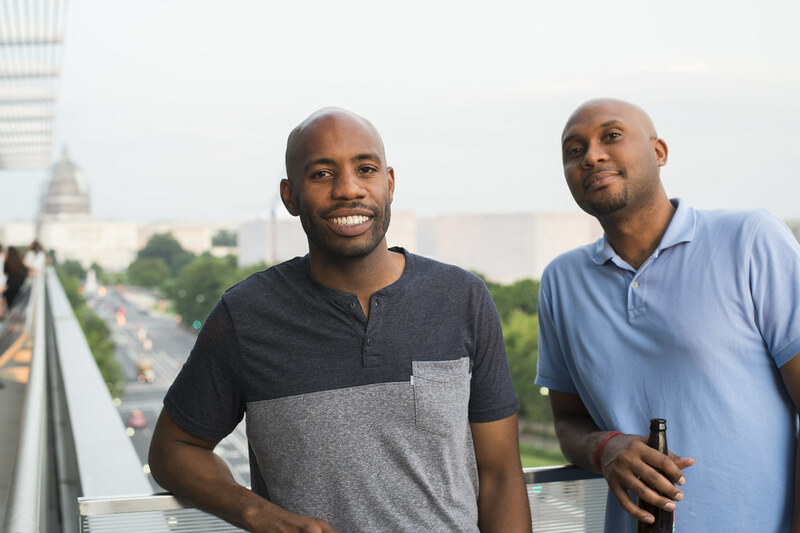 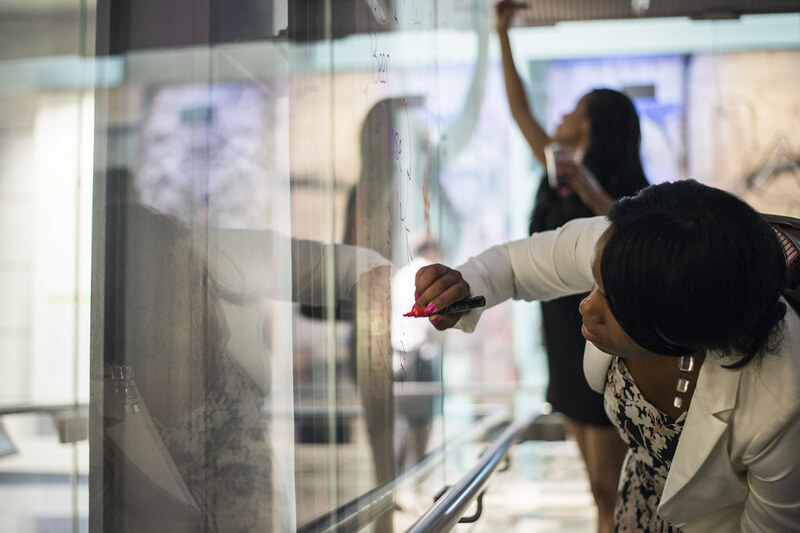 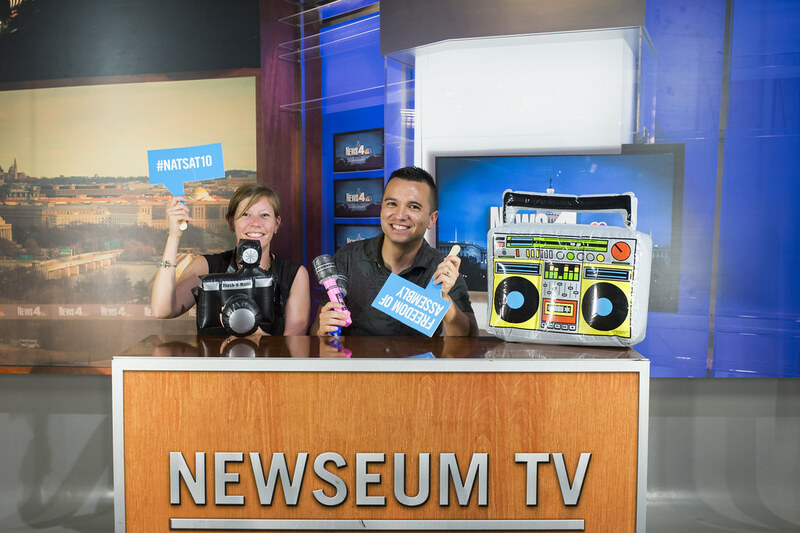 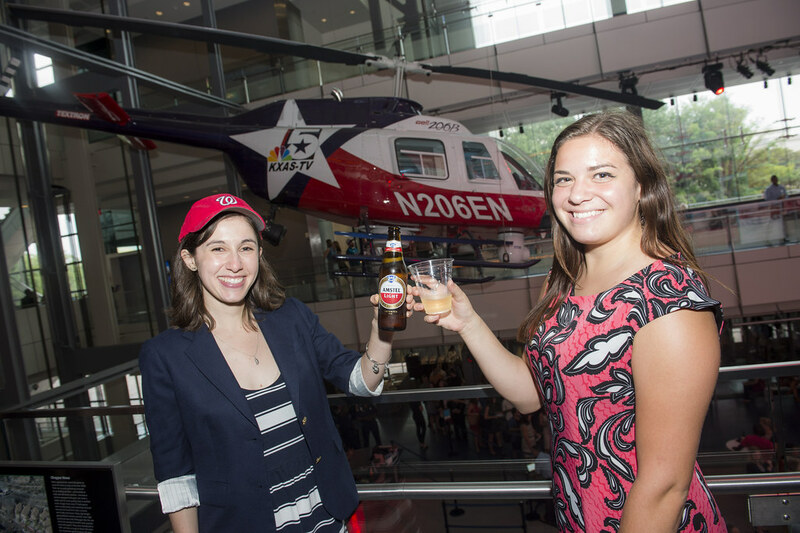 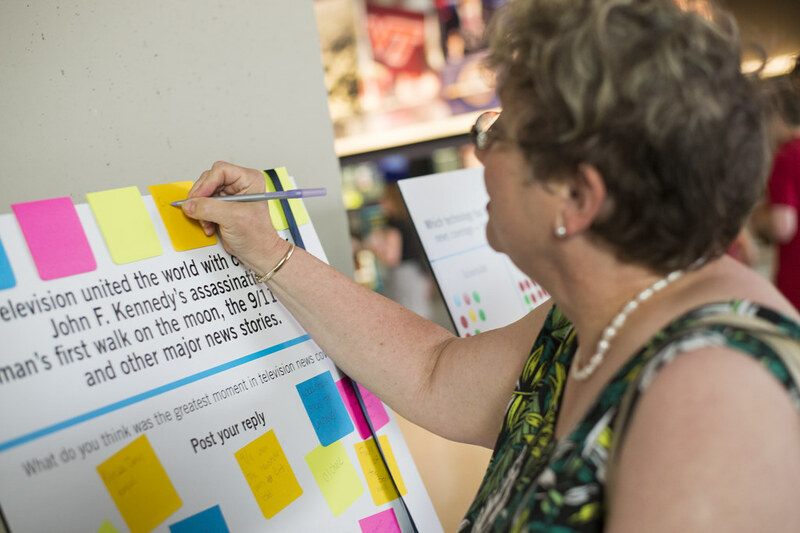 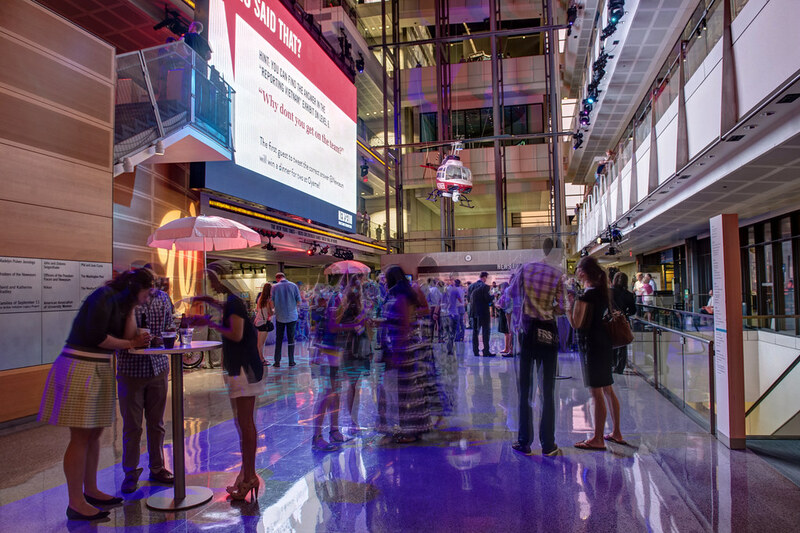 Plus, tickets are just $10 for adults and seniors Aug. 1 and 2, while kids 18 and younger get in free through Sept. 7 as part of the Newseum’s Summer Fun Deal. 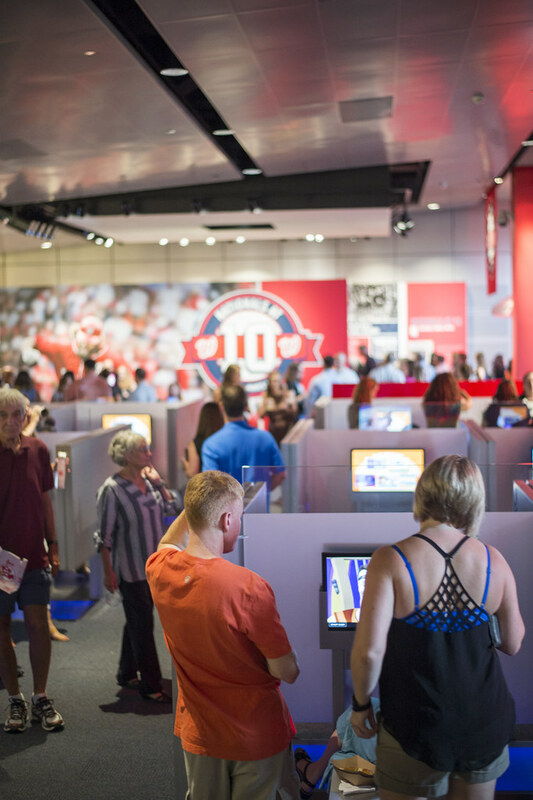 One local kid, 10-year-old MLB blogger Matt Eisner of Matt’s Bats, got an exclusive sneak preview of the exhibit a few days before it opened to the public. 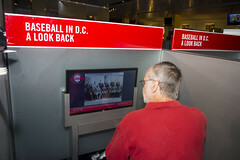 You can read his review of the exhibit on his blog. 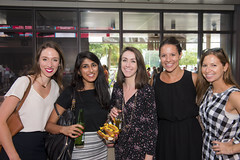 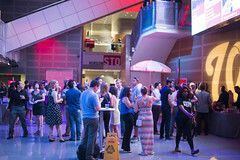 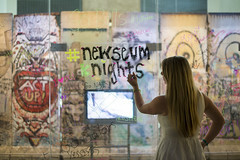 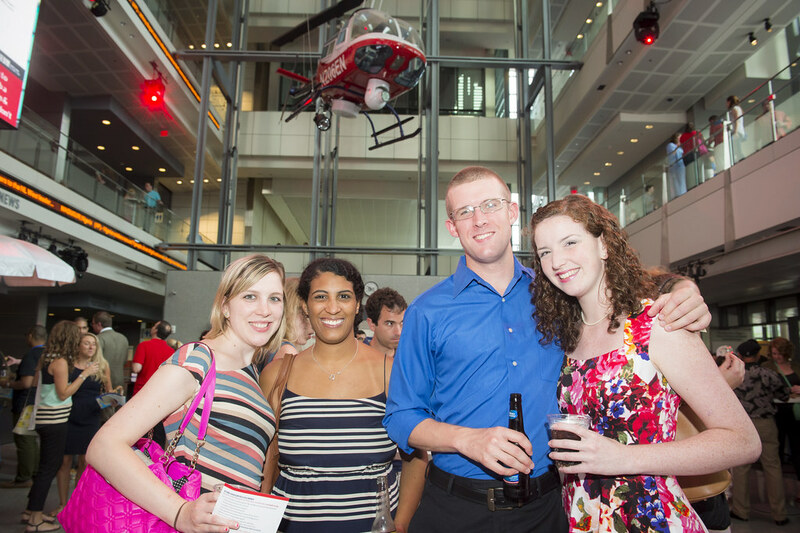 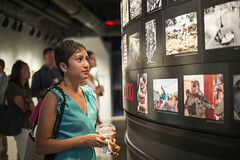 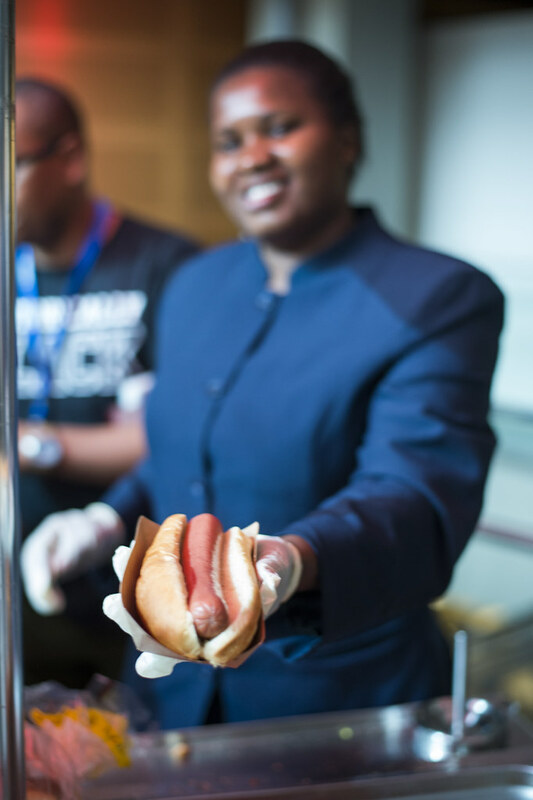 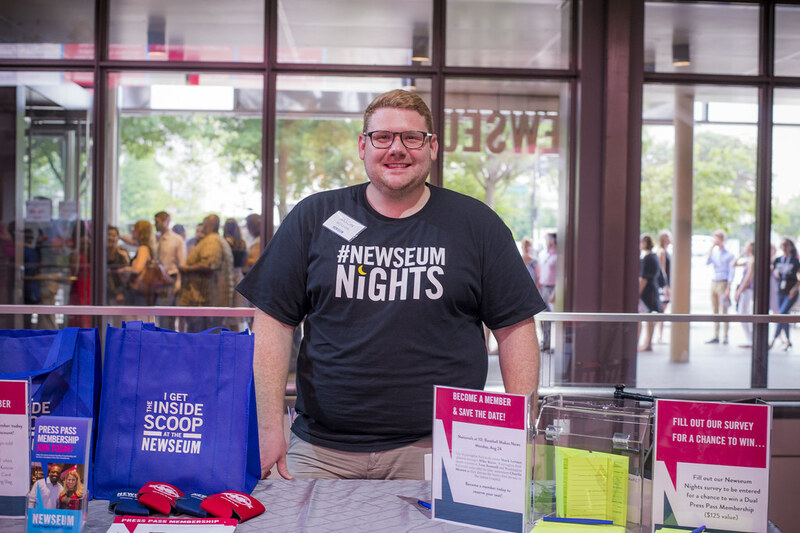 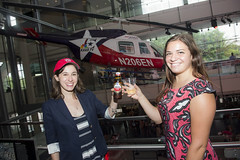 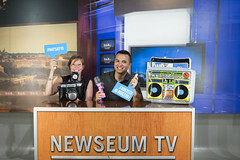 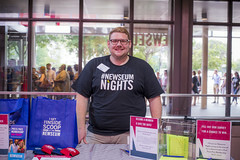 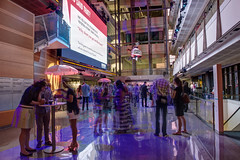 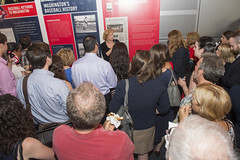 This entry was posted in News and tagged exhibits, Newseum Nights, video, Washington Nationals by Ann Marie Watson. Bookmark the permalink.